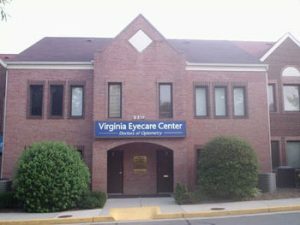 Virginia Eyecare Center strives to provide superior vision care and extraordinary customer service. 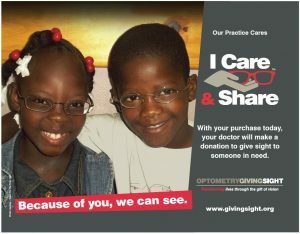 We commit to the ongoing education of our doctors, staff and patients. 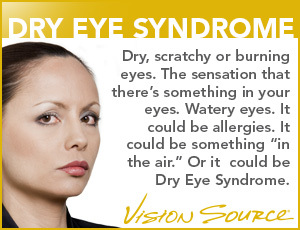 We offer the best and newest technology in the eye care industry.